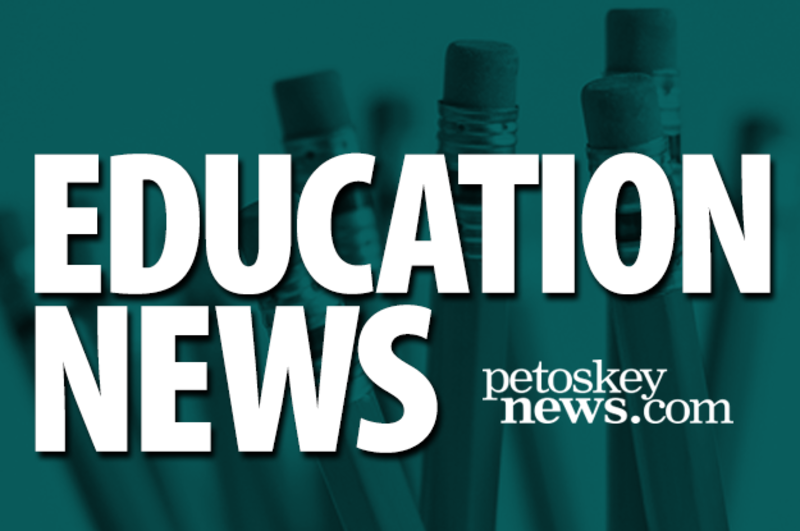 Regional school enhancement millage up to voters in Nov.
With the support of a majority of the school districts in the Charlevoix-Emmet Intermediate School District, a regional enhancement millage will be a ballot item in November. Jeff Crouse, superintendent of the Charlevoix-Emmet Intermediate School District, said nine school districts’ boards provided resolutions in favor of the ballot proposal in June, representing about 80 percent of the local student population in the intermediate school district’s territory. The intermediate district’s board approved sending the issue for placement on area ballots at its July meeting. In order to receive the Intermediate School District’s approval, school districts representing at least 51 percent of the local student population needed to lend their support.